Irwin, G., Johns, D., Flay, R.G., Munaro, F., Sung, Y. & Mackrell, T.. 2017. A review of archaeological Māori canoes (Waka) reveals changes in sailing technology and maritime communications in Aotearoa/New Zealand, AD 1300–1800. 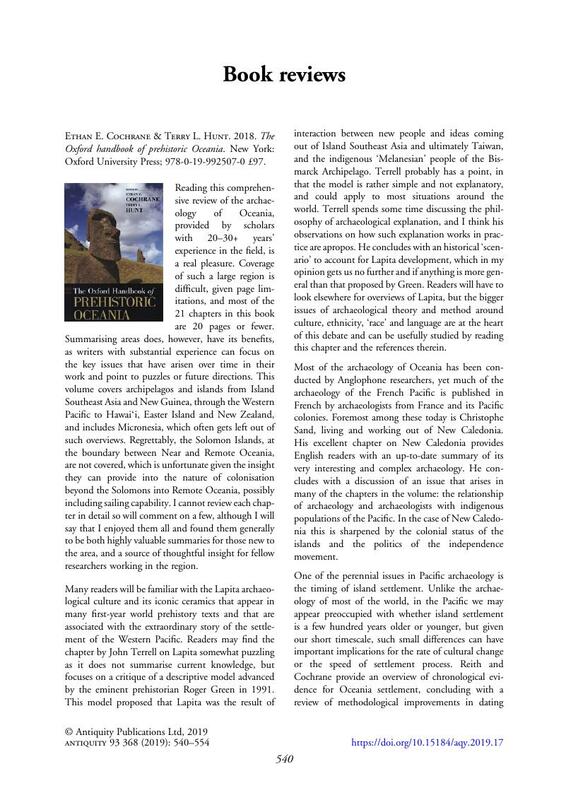 Journal of Pacific Archaeology 8: 31–43.